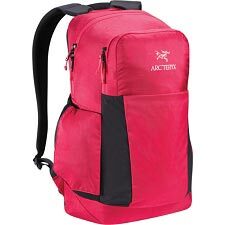 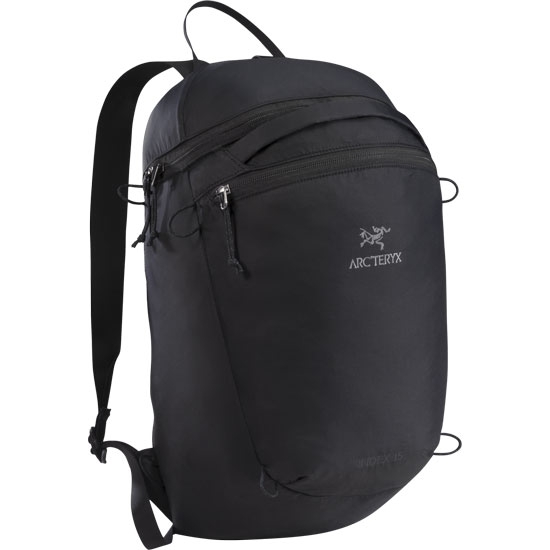 Compressible backpack with a 15 litre capacity by Arc&apos;teryx, designed for day treks, day to day use in the city or for travelling. 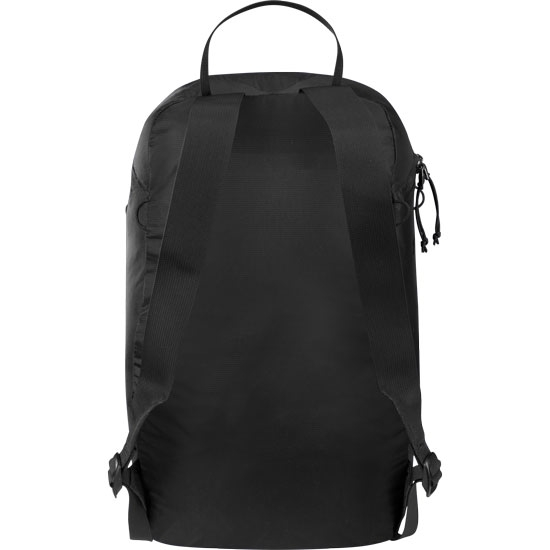 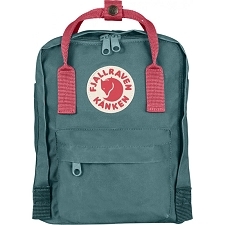 The Index 15 is made from a lightweight yet highly resistant fabric. 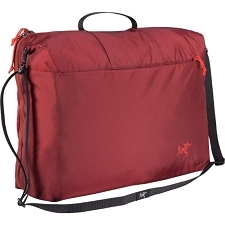 It is big enough to be able to carry a small laptop or a kindle. 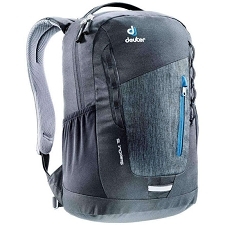 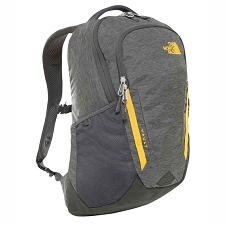 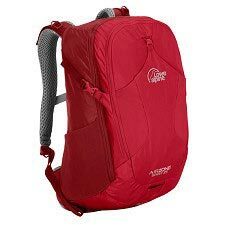 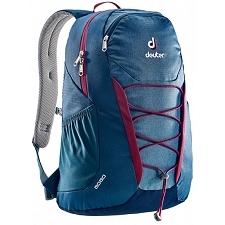 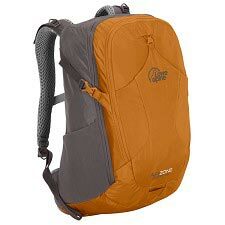 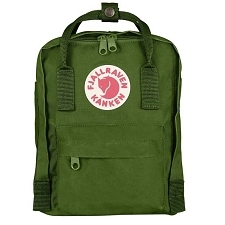 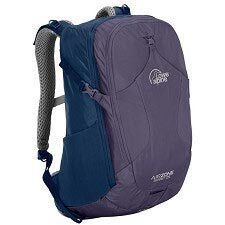 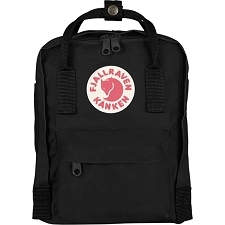 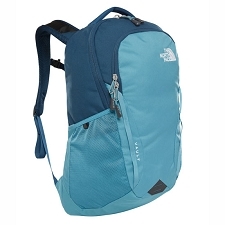 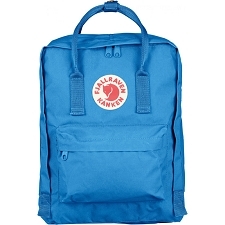 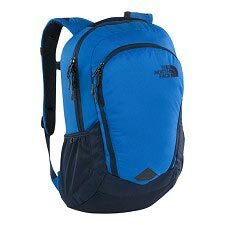 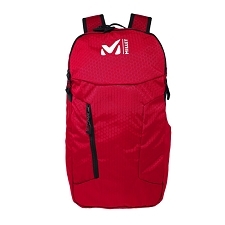 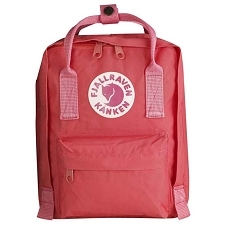 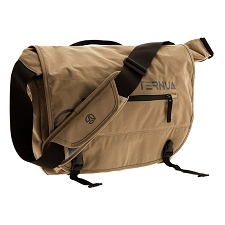 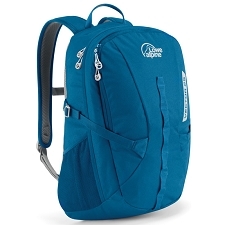 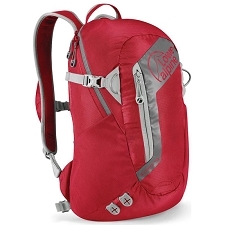 It can be packed into its own front pocket allowing us to take it on trips and use it as and when necessary. 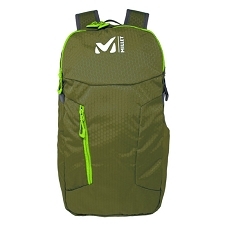 N100mr−HT Nylon 6,6 Mini Ripstop fabric. 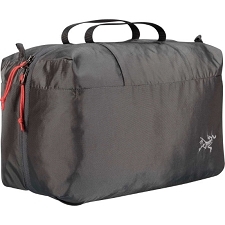 Main compartment with internal zippered security pocket. 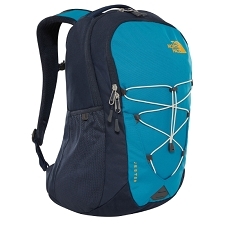 Eight exterior cord loops allow larger items to be strapped to outside. 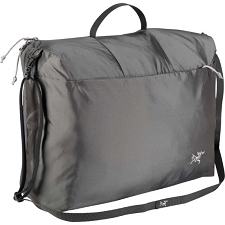 Front zippered pocket with key clip. 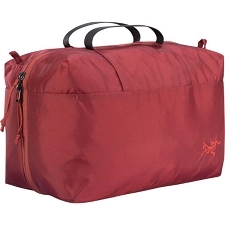 Stows away in its own pocket. 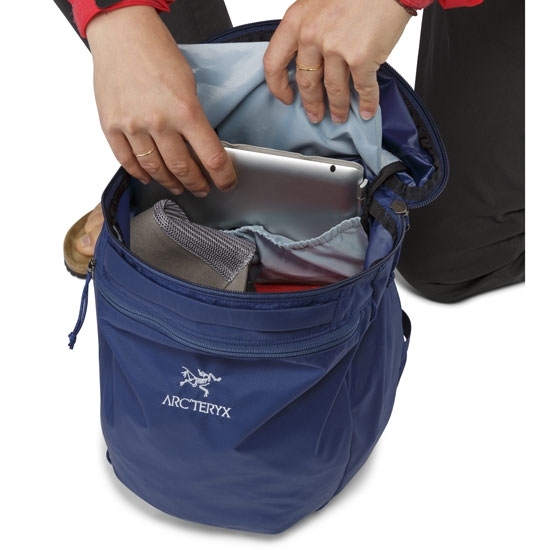 Internal stash pocket for hydration bladder or tablet computer.